Application handling and negotiations can be a chore. 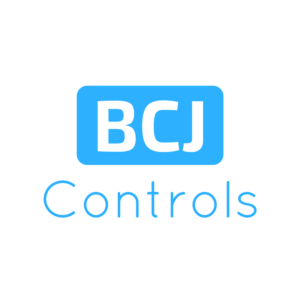 At BCJ we have people who are former utility workers, so we are happy to relieve you of this burden and deal with your supply authority ourselves. The Distribution Network Service Provider (DSNP) is quite often the gatekeeper, and major choke point, for getting your project completed. Application handling and negotiations can be a chore at best, a nightmare at worst. At BCJ we have people who are experienced in this regard, so we are happy to relieve you of this burden and deal with your supply authority ourselves. Our design team can help you with AutoCAD issues. If you need single-line diagrams, switchboard design, AC/DC PV systems, control and protection systems design carried out please get in touch with us.